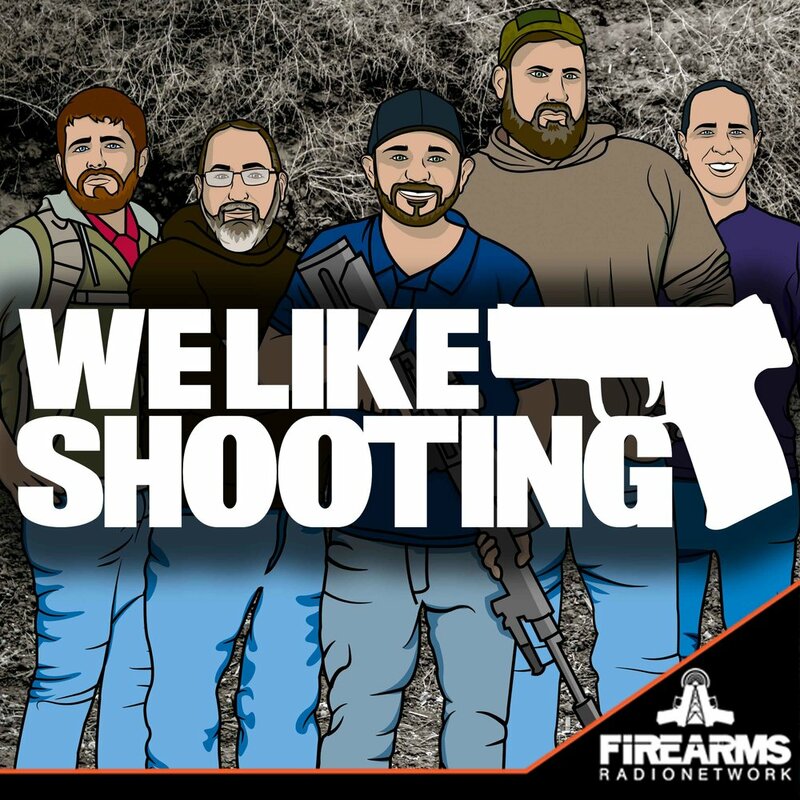 The We Like Shooting show is a hilarious podcast about guns, gear, gadgets and the issues that affect responsible shooters everywhere. WLS 072 - Do you even Christmas, bro? Welcome to the We Like Shooting show, Episode 72 - Christmas edition! This week we’ll talk about Overwatch Holsters, EZ8 shell caddies, Beretta M9A3, Charter Arms; we’ll also talk with Sean Maloney about Second Call Defense and more and finally find out what Aaron wants for Christmas! Criminal Self Defense Attorney; Co-Founder Second Call Defense; A Leader of Buckeye Firearms Association; NRA Election Volunteer Coordinator; NRA Board of Director Grassroots Committee Member; please welcome Sean Maloney! where we talk about stuff that we have, want and need! Please stay under 5 minutes for your gear. Going forward, please announce whether you have used the product and whether it’s from a sponsor first. Start with what you want for Christmas! Q&A MANTICORE ARMS PROMO Santa and his magic Reindeer are traveling throughout the world as most of you listen to this message, have you been good this year? will you get what you asked for? or like Jeremy get a lump of dookie … he has been so bad that it won't even be steaming, but the white stuff you find that has been sitting out for a month, he is not even worthy of coal. Anyhow if you are like most of us, sugar plumbs are not what is dancing in our dreams but gear from Manticore arms like some of the best accessories for your AK, Tavor, AUG and AR platform firearms. Can you imagine what it would be like to wake up and find the Tavor curved buttpad shoved into your stocking. Makes you wish Jesus was born twice a year. Anyhow from all the gang at Manticore arms they wish you a Merry Christmas. Visit them at www.manticorearms.com to see their full product line and what they have to offer. Manticore Arms is a proud sponsor of the We Like Shooting show. We want you to tell Manticore Arms how much you appreciate them supporting the show! We want them to hear how great our audience is! In addition to our amazing sponsor, our show is crowdfunded. To say thanks we do cool stuff like send patches, stickers, etc. based on levels. We are giving away a rifle and a pistol to our patrons when we hit $600 per episode. Visit http://welikeshooting.com/shop for WLS swag and other products that we like. We apologize to Lil for bumping her this week, next time I ask you to sing me a goodnight song I guess you better not act like your phone lost connection, huh? Join a gun related advocacy group such as the Second Amendment Foundation, the NRA, whatever. Find one that’s relevant to your interests and join the conversation. Thanks for listening and shoot straight. ©2017 We Like Shooting Inc.